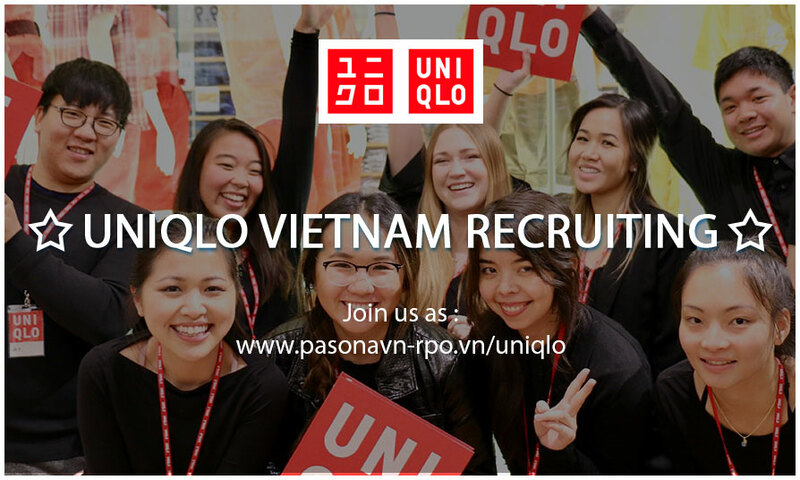 Job search | Career & Recruitment in Vietnam, Jobs Search, Career Change. Choose Pasona Tech Vietnam. ◆Monitoring and setting up program settings of SMT chain system ◆Check periodically maintenance, ensure the operation efficiency of the machine. ◆Carry out repair and troubleshooting of machinery problems during operation. ◆Support Leader and Workers with other jobs related to SMT system. ◆Make periodic reports and follow the instructions of superiors. ◆Establish, implement and monitor the company's quality management system. ◆Management of QMS, EMS systems. ◆Provide improvement activities of the quality management system, ensuring quality policy and requirement .